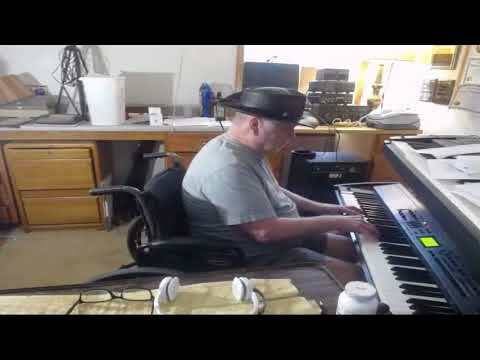 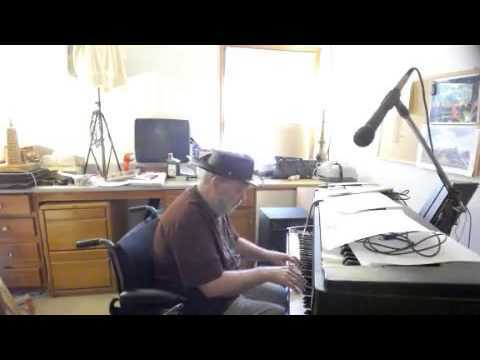 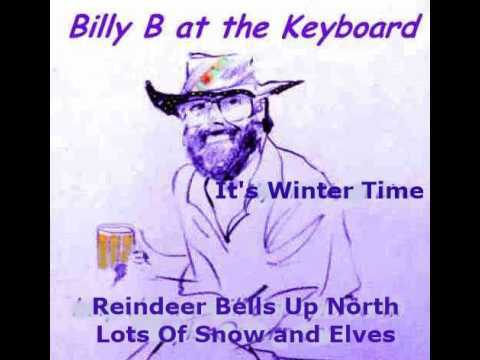 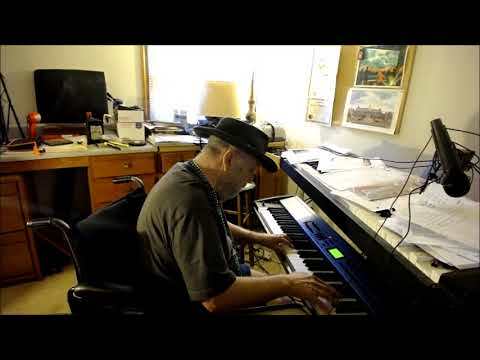 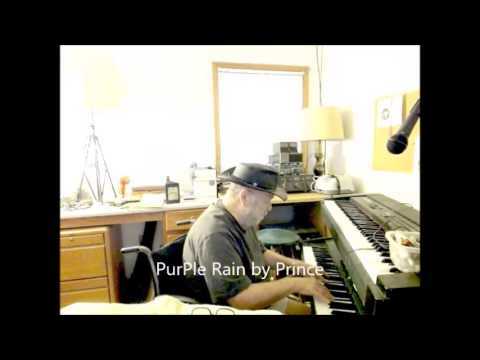 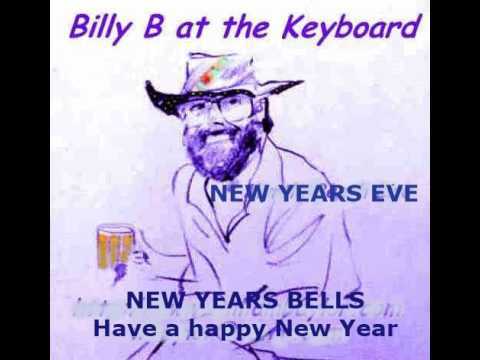 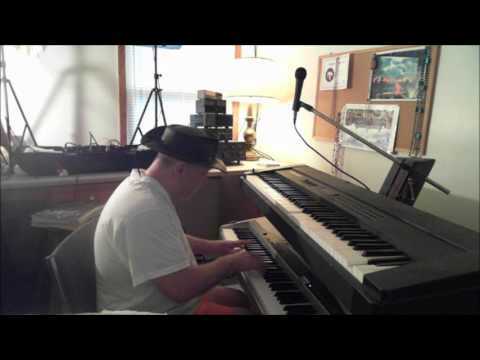 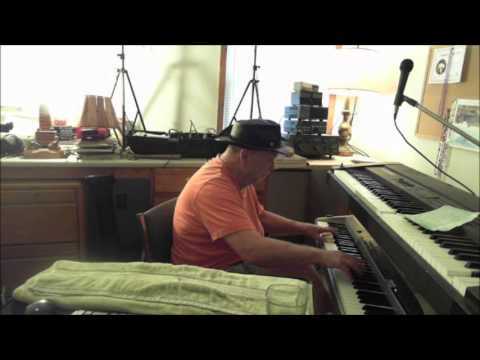 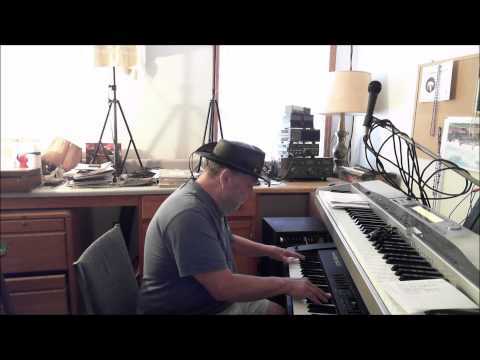 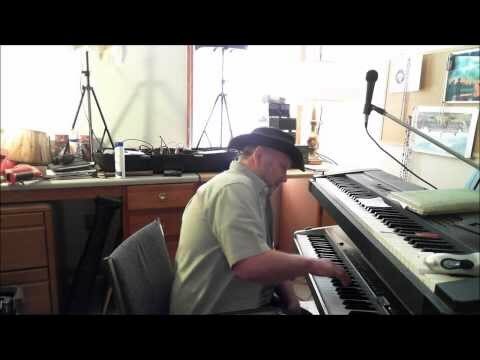 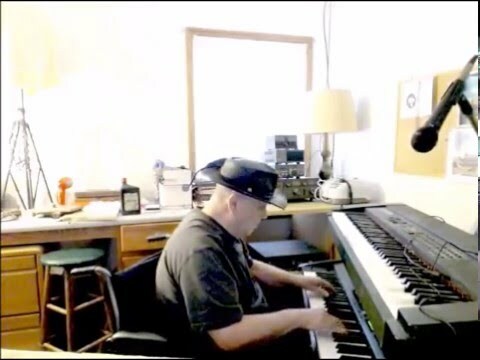 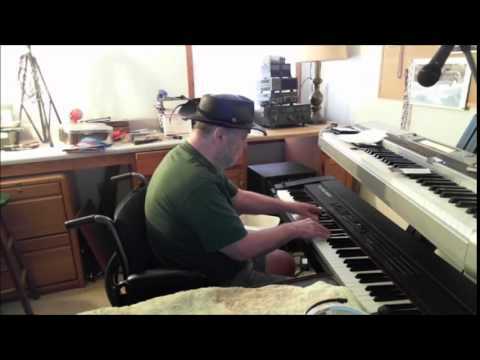 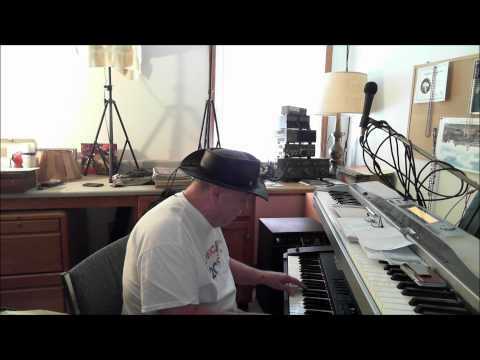 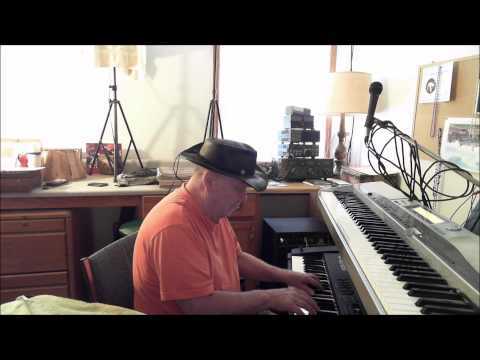 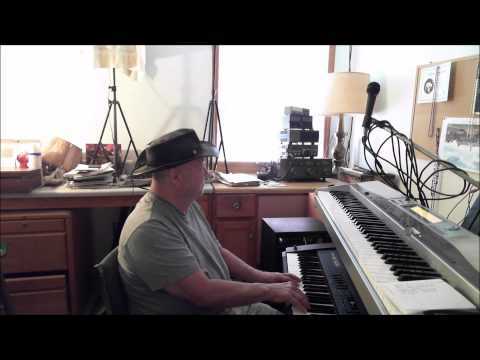 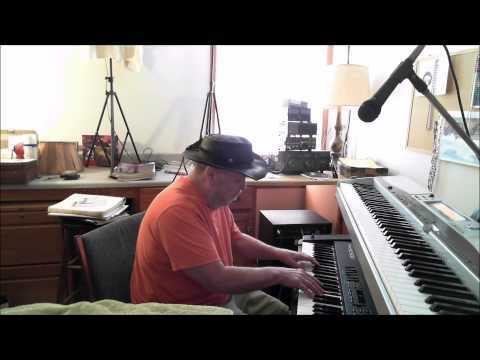 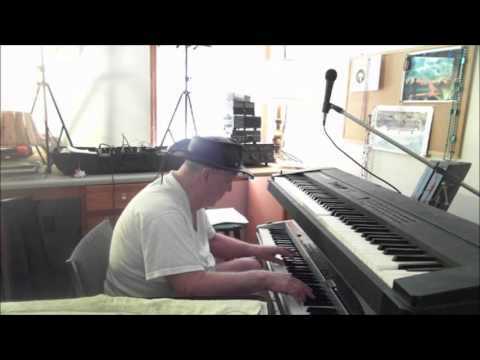 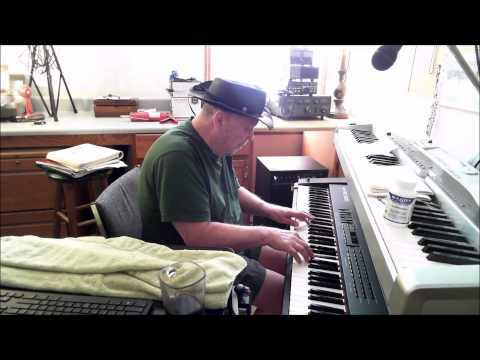 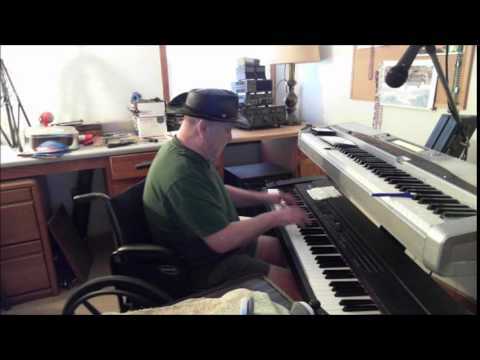 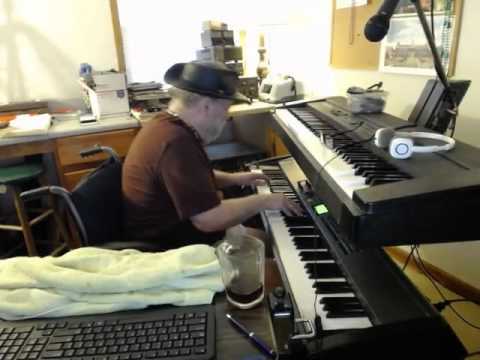 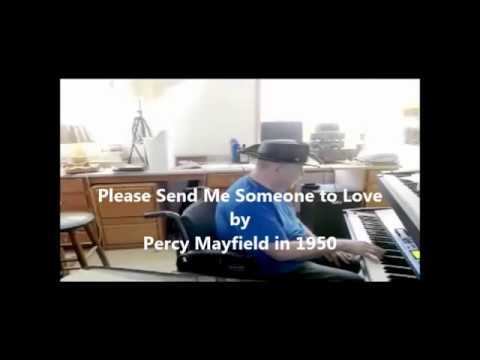 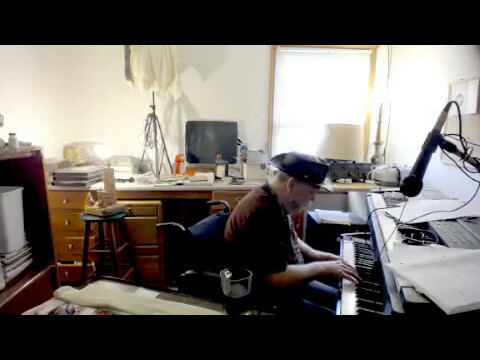 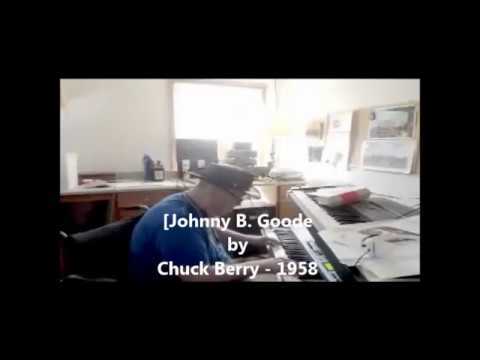 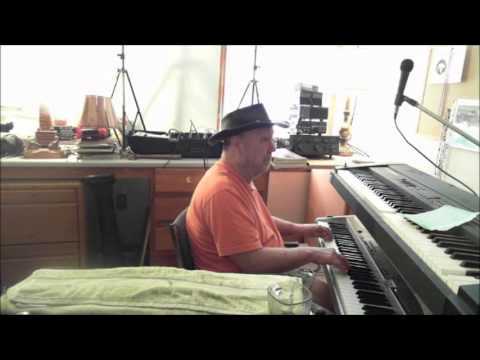 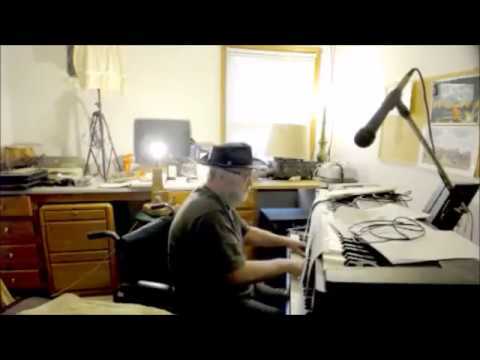 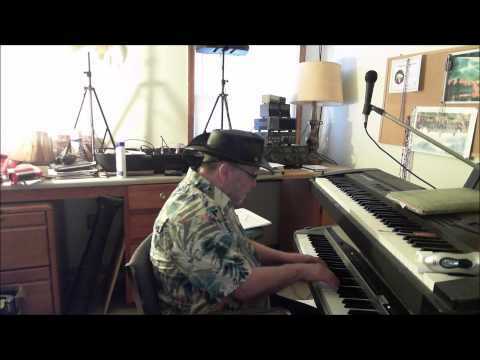 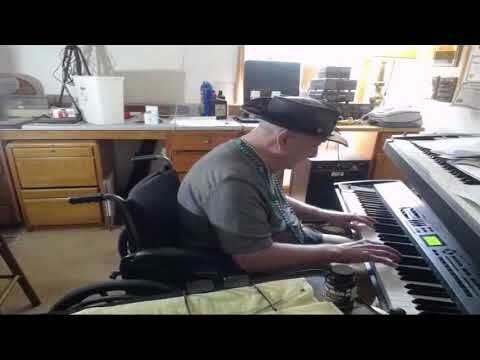 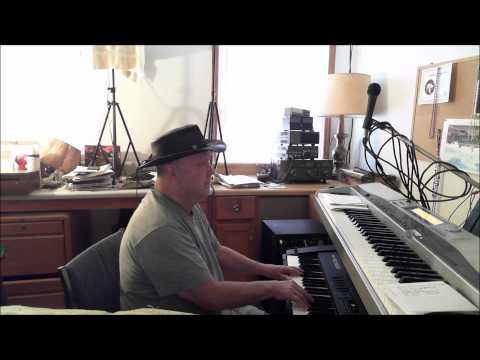 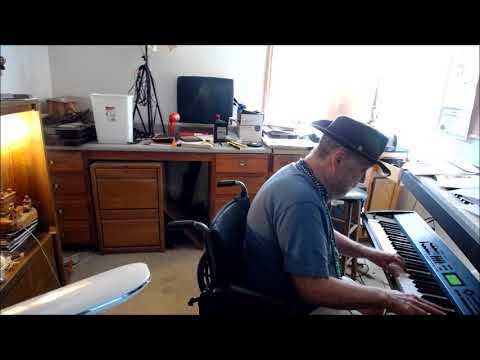 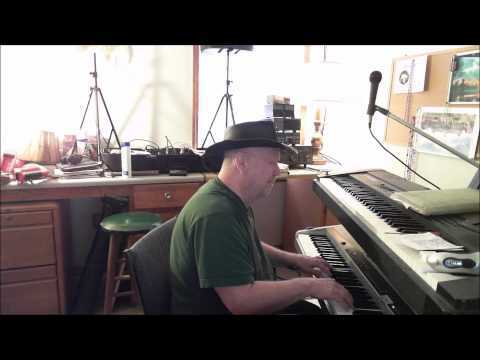 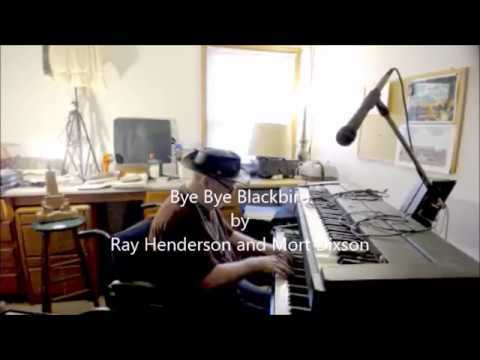 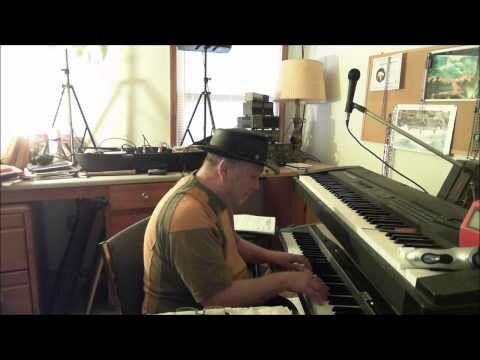 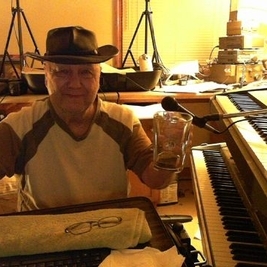 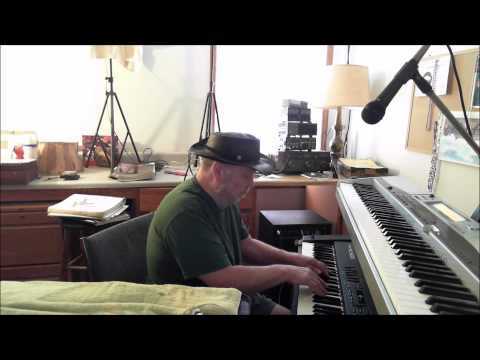 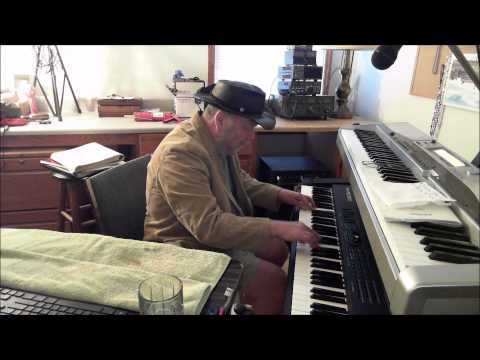 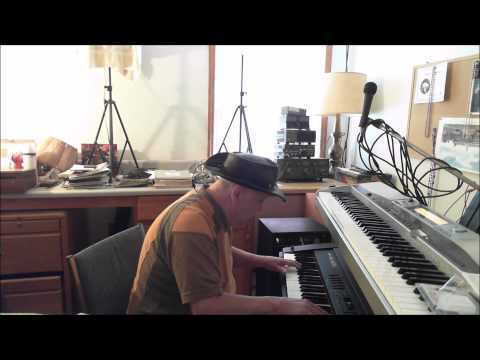 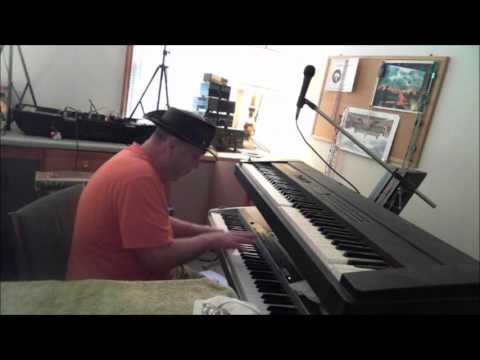 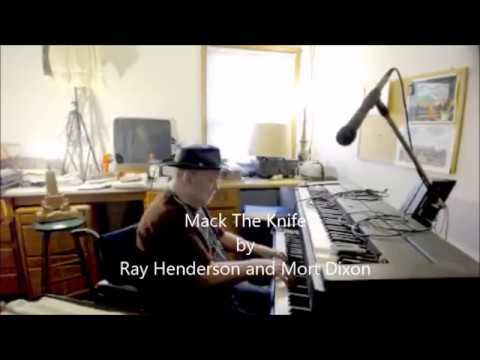 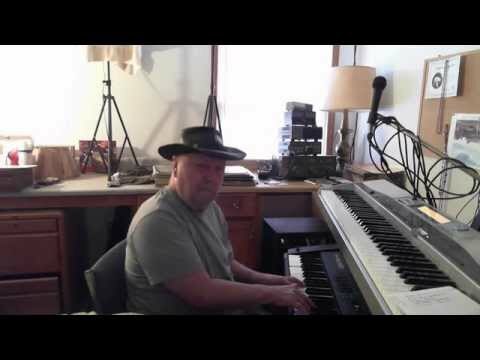 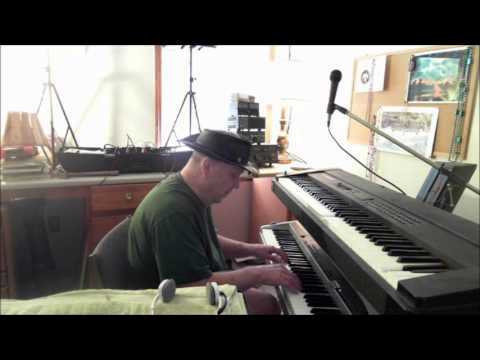 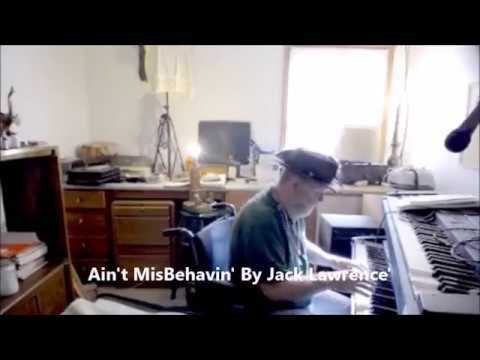 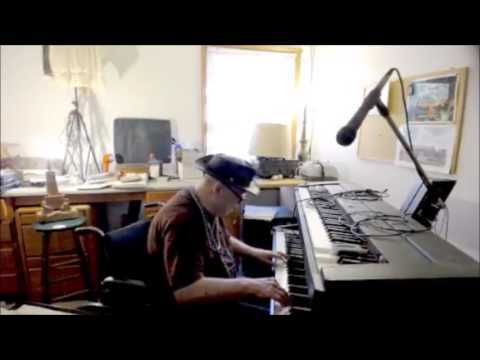 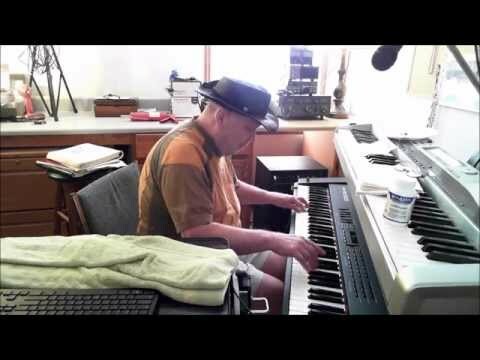 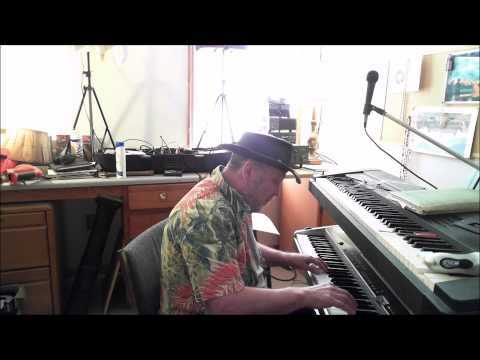 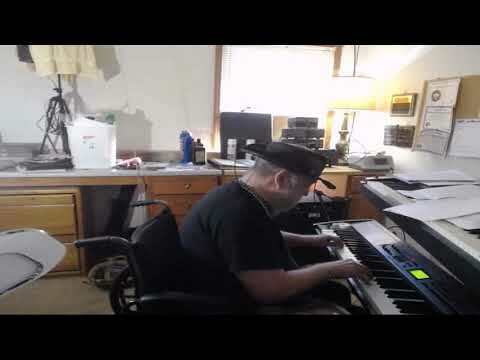 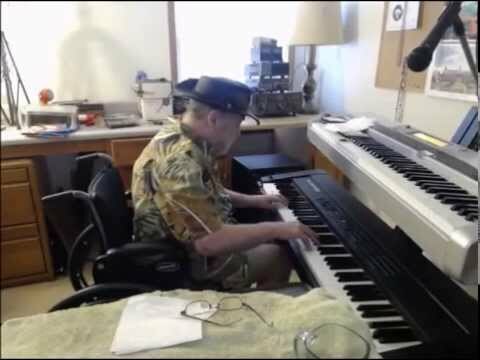 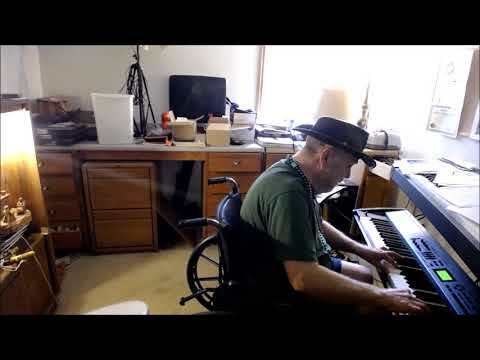 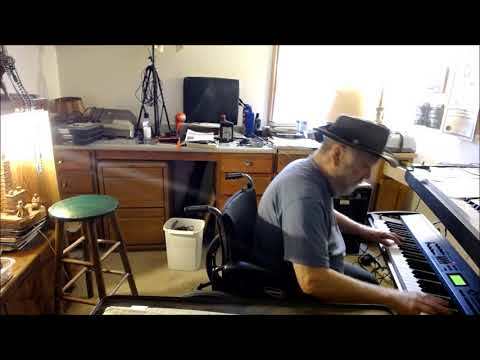 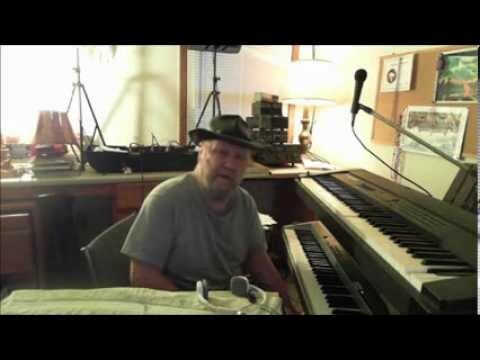 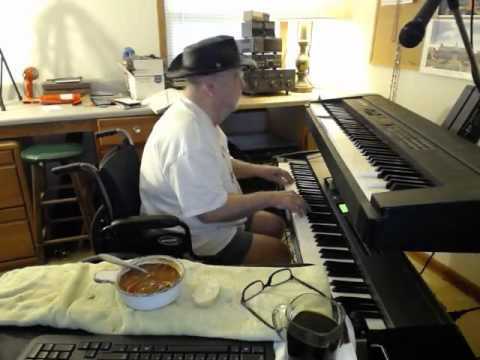 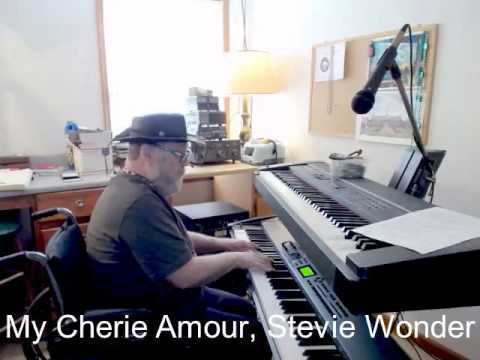 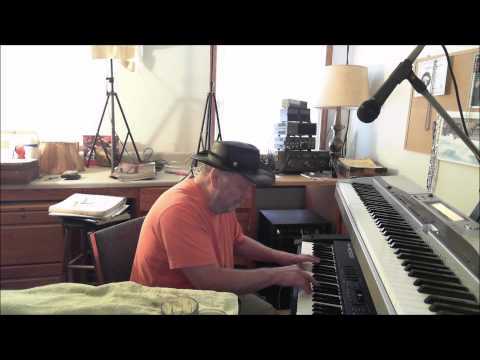 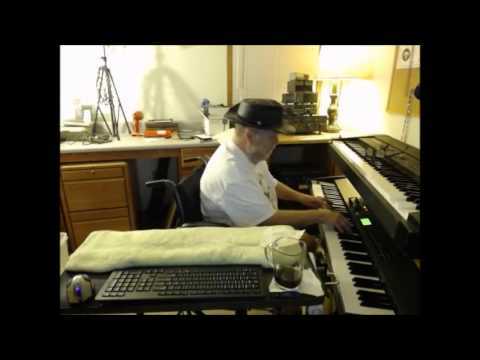 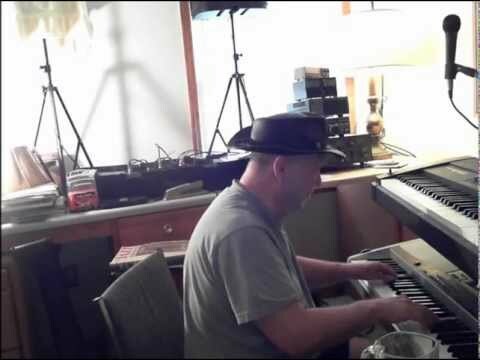 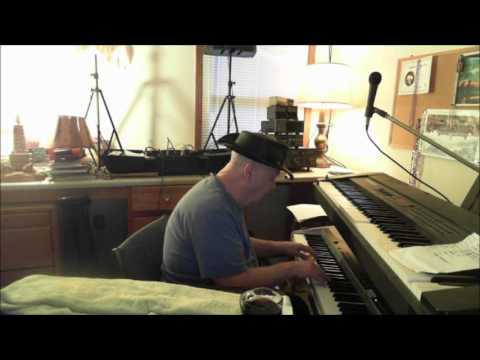 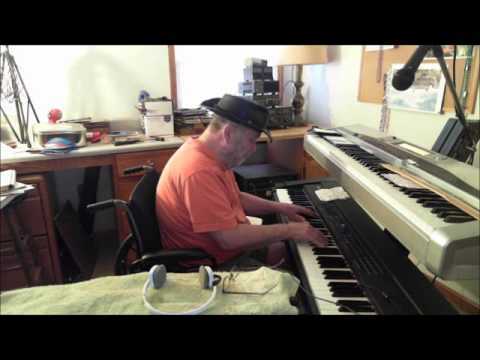 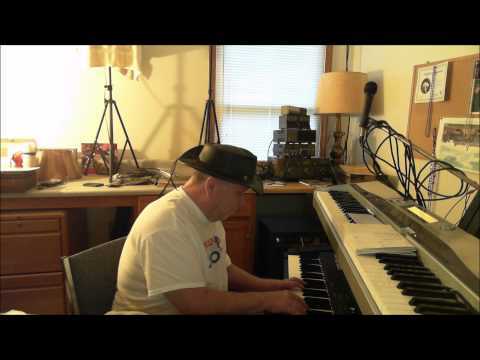 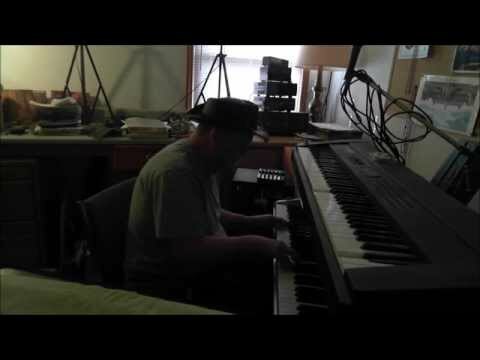 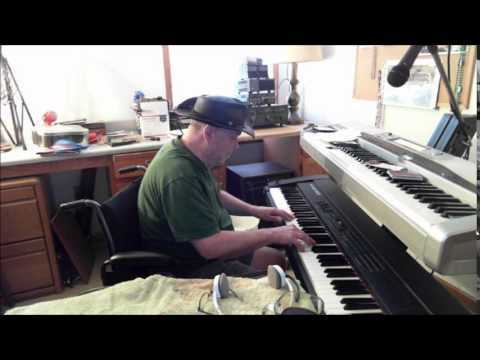 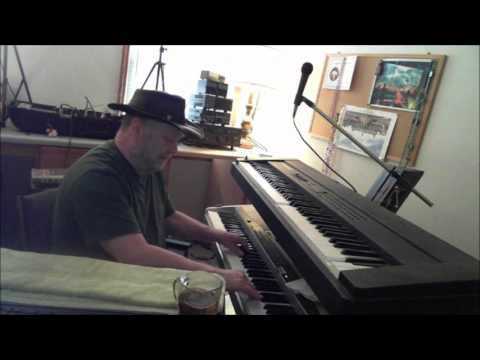 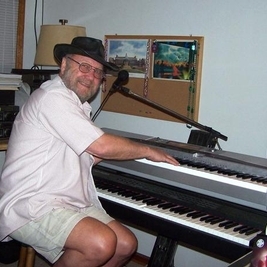 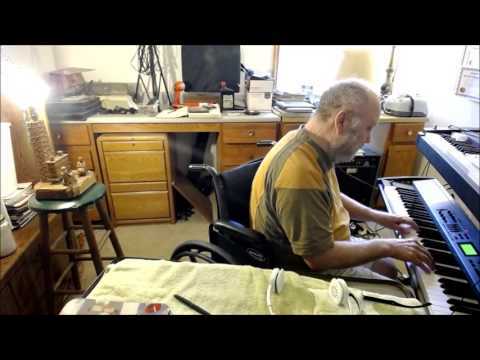 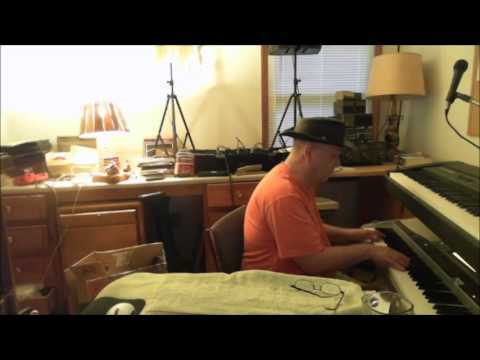 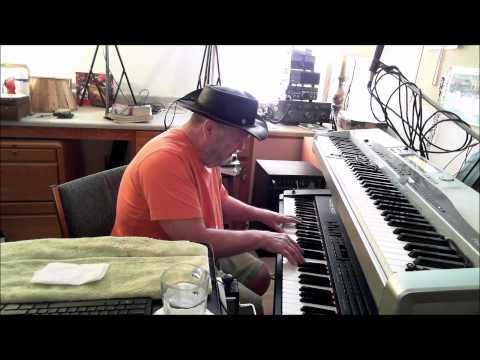 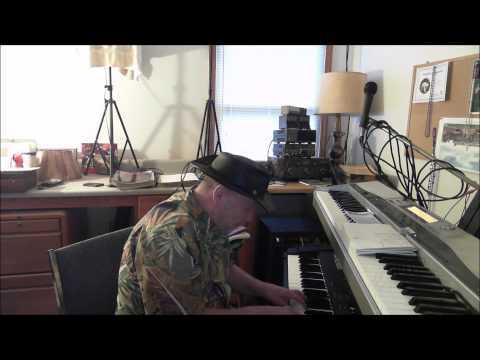 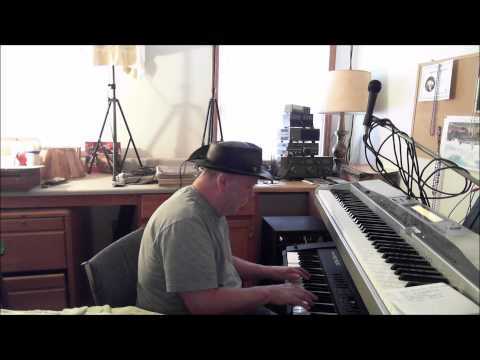 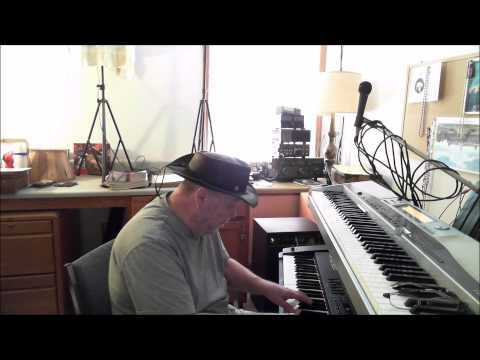 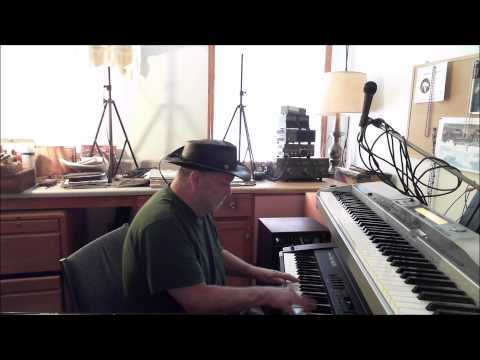 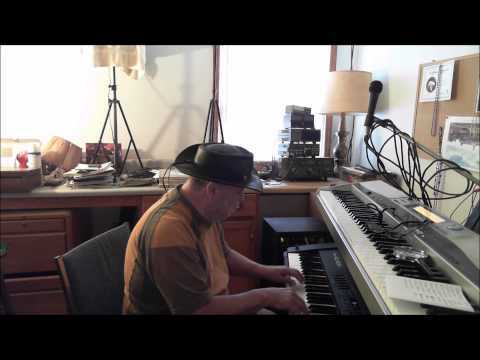 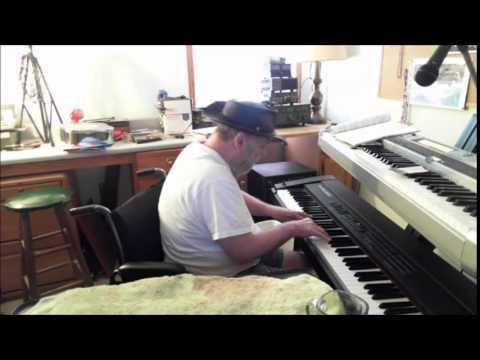 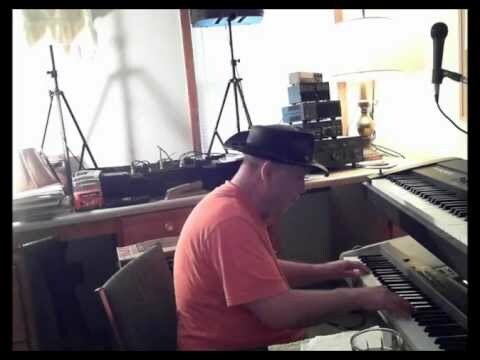 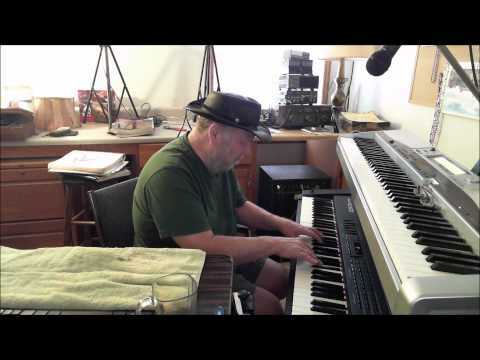 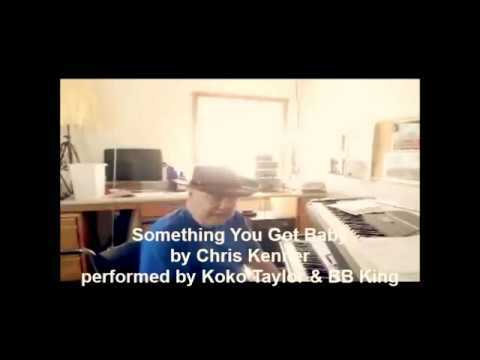 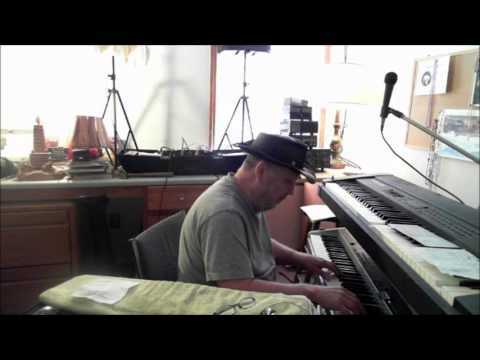 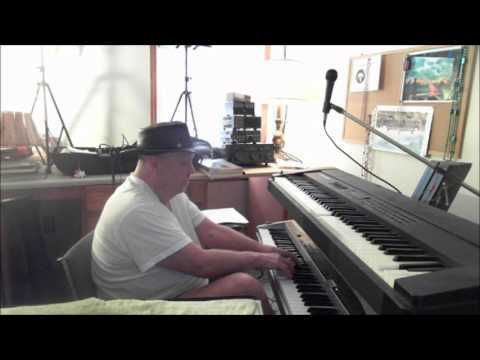 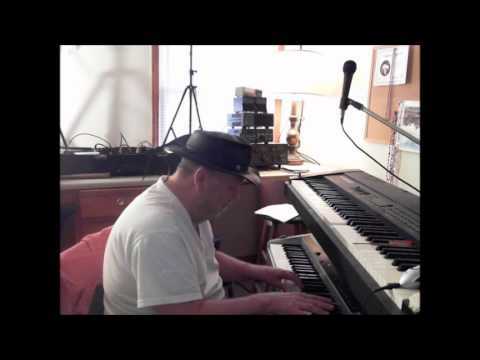 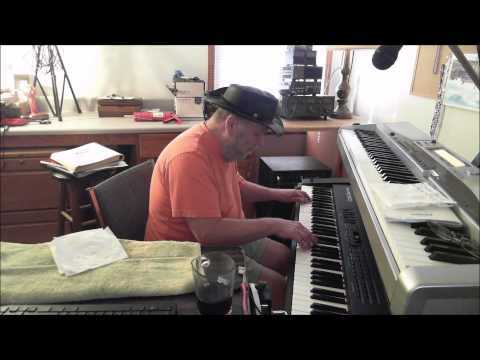 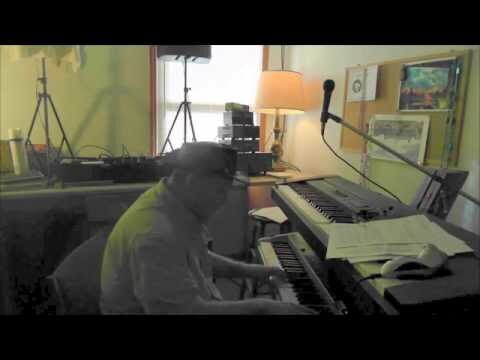 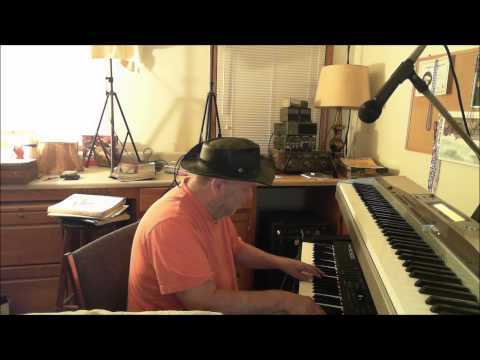 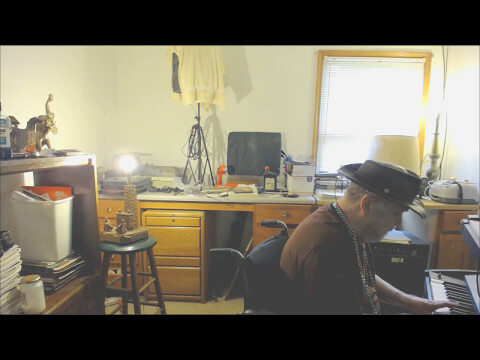 William Baylor - Keyboard - Mercy, Mercy, Mercy is a song written by Joe Zawinul, piano player in 1966 for Julian "Cannonball" Adderley and his album Mercy, Mercy, Mercy! Live at The Club. The song is the title track of the album and became a surprise hit. 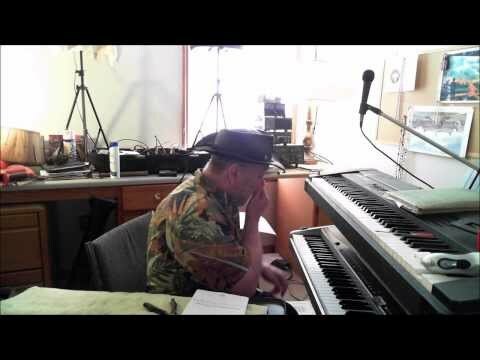 Mercy, Mercy, Mercy went to #2 on the Soul chart and #11 on the Billboard Hot 100 chart.